Aperitif Bistro Lounge Wine Bar in Rockville Centre, the area’s first authentic brasserie, is offering brunch every Sunday from 11:30 am to 3:30 pm! 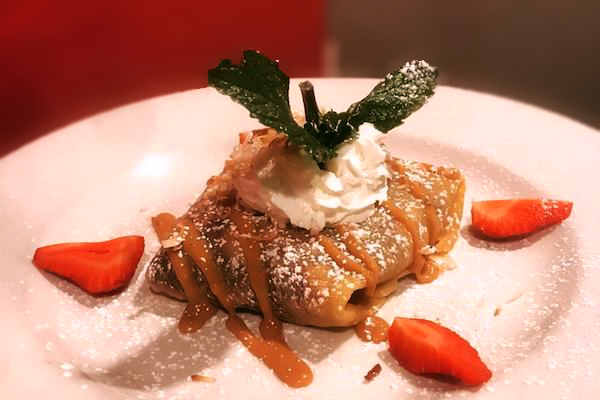 From the classic crêpe to decadent French Onion Sandwiches, start your day with French cuisine infused with a Mediterranean and Asian flair... no airfare required! For an hour and a half. Valid only with the purchase of a brunch food item.